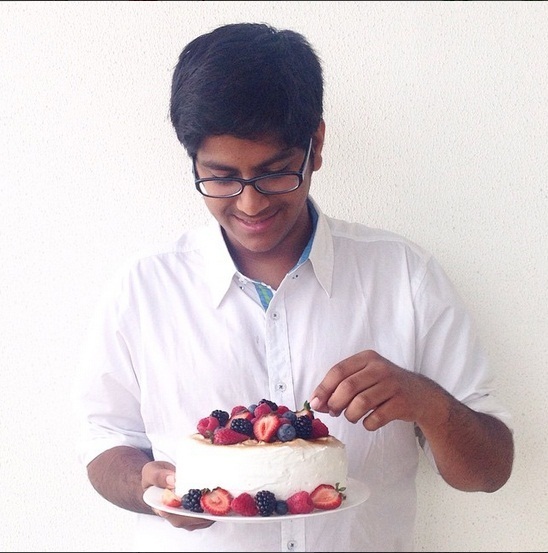 This 19 Year Old Bakes Like A Genius! Ladies and gentlemen…. Shivesh Bhatia! What are your first memories of cooking (in general) and baking? What influenced you to get into baking? My nani (maternal grandmother) was an avid baker. She used to make the best chocolate cakes! I grew up finishing big chocolate cakes that she used to make. She suffered from a paralytic attack in 2011 and could not move after that. One day, my cousins and I decided to bake something because we missed fighting over her lovely cakes. We got a box of Betty Crocker cake mix and made cupcakes. We burnt a couple of them and covered the rest under layers of Betty Crocker frosting. I was in class 11th then. After that, I never stopped baking and it has been three years now! What’s the favourite baked dish you’ve made yet and why is it your favourite yet? My favourite recipe is my Vanilla Poppy Seed cake. I think I am obsessed with that recipe. 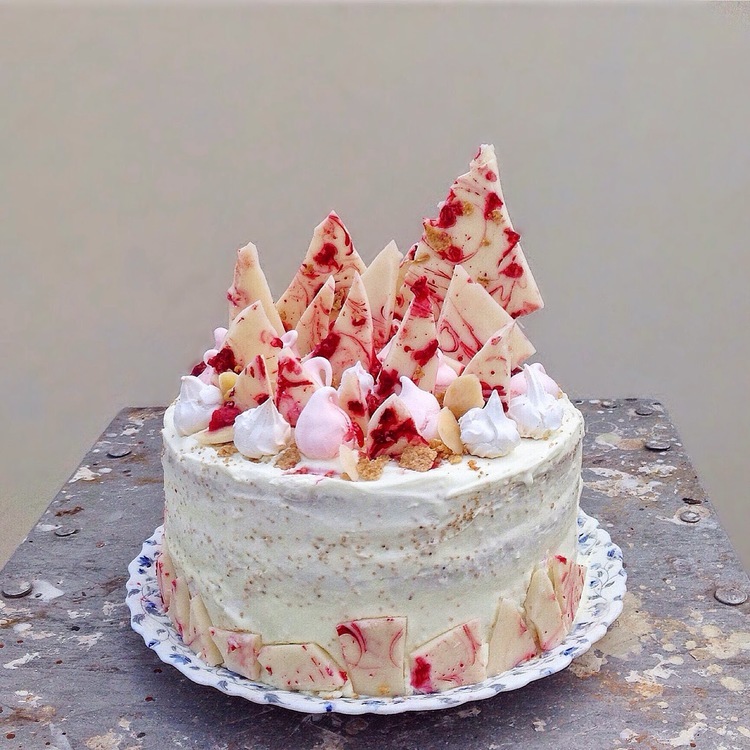 It is a four layer vanilla poppy seed cake with raspberry compote filling and meringue frosting. To make it even better, it is decorated with white chocolate barks, meringue kisses and blanched almonds. I feel that this cake is perfect for any occasion. Shivesh’s favourite Vanilla Poppy Seed Cake. 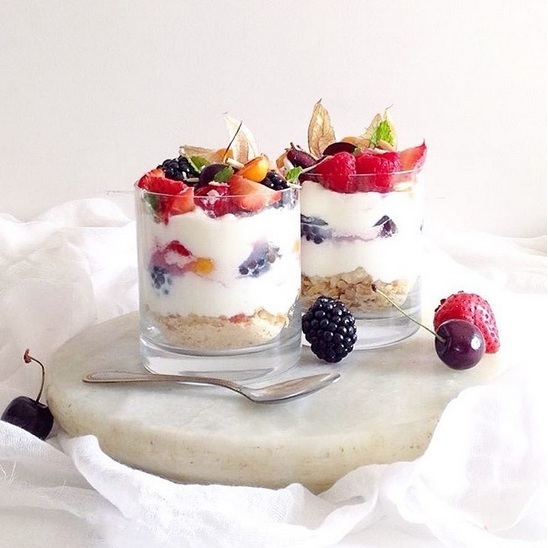 Looks yum, doesn’t it! As a 19-year-old, do you see cooking and baking as a common passion amongst your counterparts? Do you think baking is seen as a career option by the youth in India? I personally don’t know a lot of people who share the same passion but yes, a lot of youngsters who follow me on Instagram are interested in baking. A young girl in her 6th grade attended my workshop and said she wanted to become a chef one day. I think it’s great! And, yes why not? So many children study at culinary schools. I feel it is a great career option. Wish you could grab this through the screen? 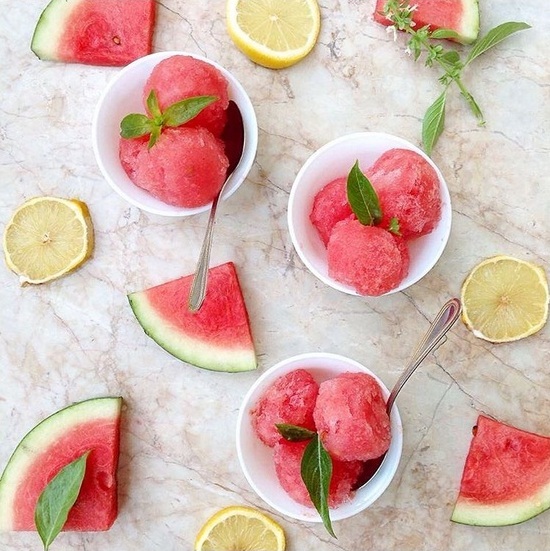 Shivesh’s Watermelon Sorbet! How often are you in the kitchen baking… Also, how much do you experiment? I bake very often but it really depends on my schedule. During my exams, there are times when I end up not entering the kitchen for weeks all together. I don’t experiment too often. I usually experiment when I have a lot of time to spend in the kitchen. 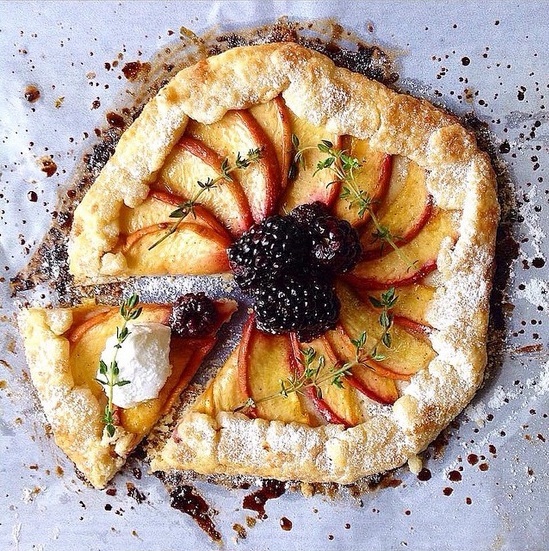 Peach and Blackberry Galette… He’s all of 19, guys! What would be your dream school to study baking and why? LCB Paris because a lot of chefs who inspire me, like Pooja Dhingra, have been trained there. 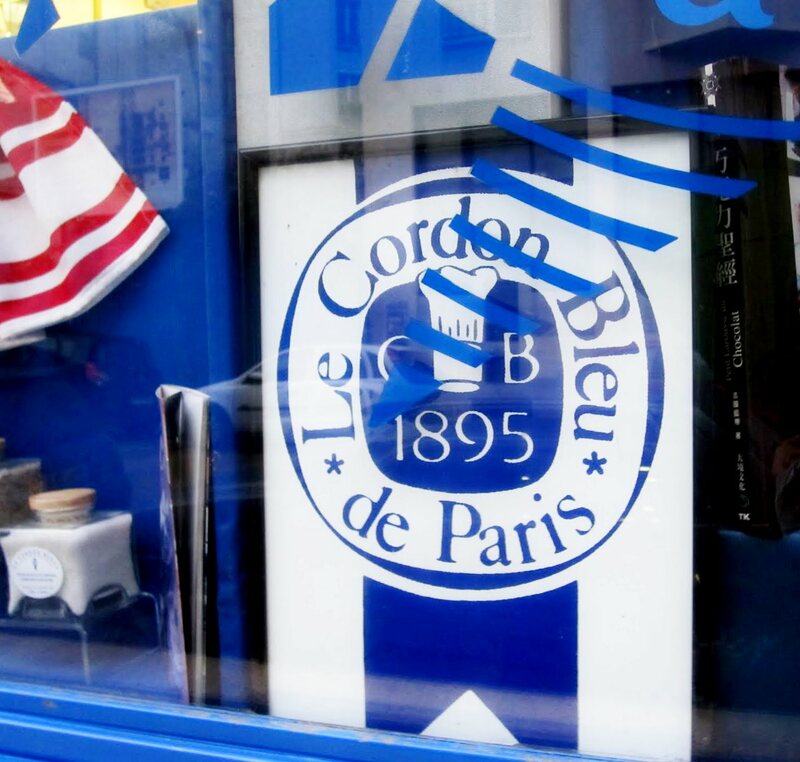 One of the best institutes to study baking is Le Cordon Blue in Paris! How much do you think has social media helped you in learning and showcasing your talent? Social media, especially, Instagram has made me what I am. It has not only helped me take my work to thousands of people, it has also helped me develop my passion and improve my work. I started working on my styling and photography only after I started Instagraming. What are your future plans and dreams with baking? I have no clue! I am doing my graduation in Political Science. Since I love that as well, I might end up doing something in that field. Baking is always an option. So I am open to options and I’ll take life as it comes. Comment: Don’t you think Shivesh is super impressive? Leave us a comment if you likes this article and if you too know someone who’s a genius cook! Follow: For more such quirky and informative updates, do follow us. Next You Have A New Restaurant? Here’s How You Should Promote It!